It's time for your young Jedi to get some Galactic Academy training. The Wonder Place is hosting its first-ever Star Wars event with the help of Fancyful Fairytale Parties, featuring Scavenger, Imperial Knight and their droid. 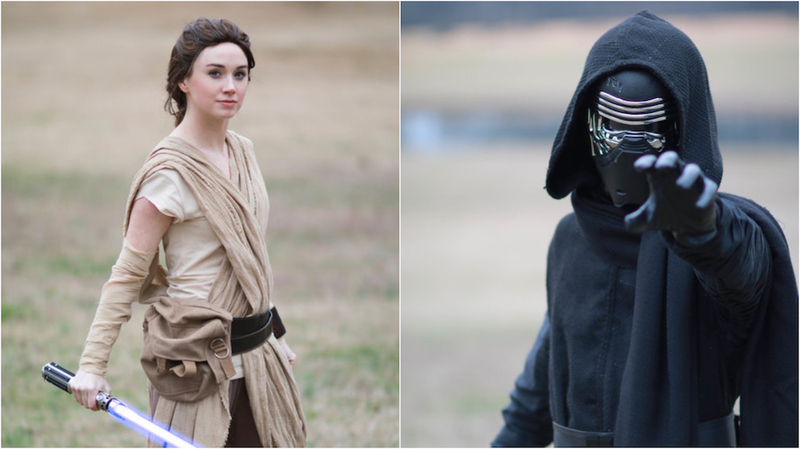 Participants will get to build their own droid craft, participate in Galactic Academy training, enjoy a light saber snack, take photos with characters and play in The Wonder Place playspace. This "May the fourth be with you" event takes place on May 4 (of course) at 5 and 6:30 p.m. Registrants must select their time slot when purchasing tickets for the event. Tickets are $25 for kids, $10 for adults and free for children less than 1 year old.